Of the current four, only The Dictator has been broadcast, and that was more than 50 years ago. 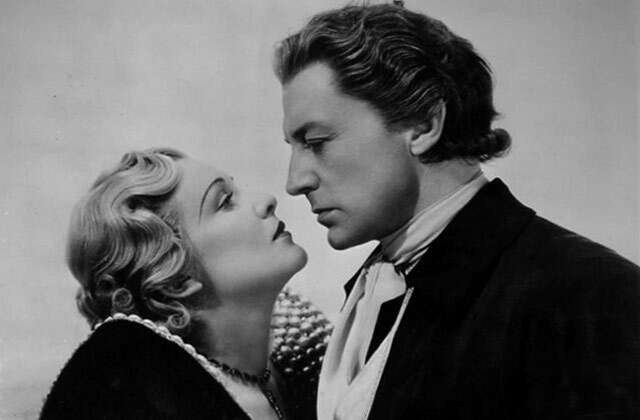 It has higher production values than the other three, and bigger stars in Clive Brook and Madeleine Carroll, who play out an intense love affair set in the Danish court of the late 18th century. 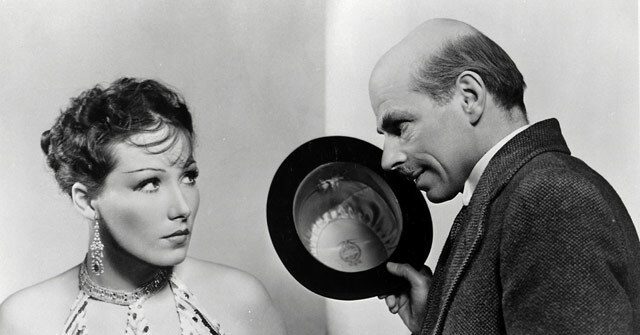 It is a lot more fun than Basil Dean’s own worthy period efforts, Lorna Doone (Rarities 11) and Whom the Gods Love (Rarities 9), both of them built around his less starry wife Victoria Hopper. At the time, the prestige of director Victor Saville rivalled that of Hitchcock, and his trademark moving-camera style gets full value out of the lavish sets and costumes. He also, as in his earlier non-Ealing classic The Good Companions, brings out the strong contemporary democratic overtones of the story, centred as it is on the reforming zeal of Brook’s incomer to the stuffy court. This print of The Dictator uses the alternative and indeed better title, For the Love of a Queen: the story builds to a suspenseful climax, as we wait to see if the queen and her lover will survive the scandal of their affair. This climax links it to the other three films in the set, all of which ask, at the very end, will the central couple be parted or united? This can hardly be dismissed as repetitive romantic cliché, since it is such a mainstream narrative structure, and since the end of only one of the films is a conventionally happy one; all of them keep us involved till the last moment. The four have other points in common, notably a short running time, well below 90 minutes, and a strongly international character, challenging once again the notion that British cinema has been resolutely inward-looking. 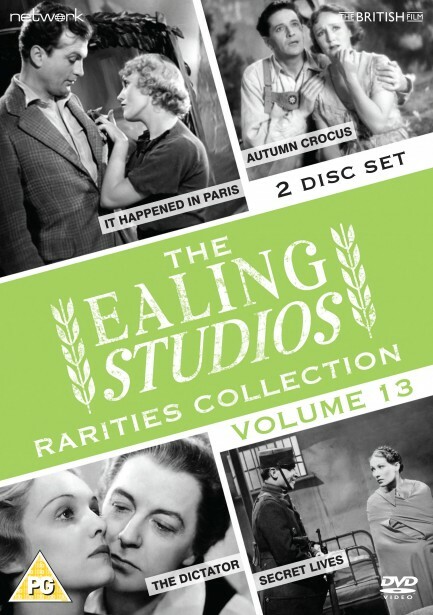 All of them are set, wholly or partly, in Europe, though there is no evidence that much footage was shot further afield than in the studio at Ealing. All of them have significant non-British input, in cast or production team or both. The one to whom It Happened in Paris is a beret-wearing American emigré painter who sets himself up in a colourfully poor district of the city. The casting in this role of John Loder, the handsome but wooden English actor who plays opposite Hopper in the two period Dean films, says all that is needed about the unreal quality of this romantic comedy, which moves at a fast pace, and has the usual incidental pleasures, notably performances by two familiar Hitchcock actors, Bill Shine as a neighbour and Esme Percy (the killer in Murder! a few years earlier) as an epicene dress designer. It is one of only three director credits for Robert Wyler, older brother of the great Hollywood director William, and better known as a producer; undeniably the weakest of the four, it is still no hardship to sit through. Secret Lives in contrast is a real discovery, companion piece and predecessor to what is arguably the highlight of this whole series so far, Brief Ecstasy in Rarities 2. It too is produced by Hugh Perceval for his company Phoenix, and directed by the cosmopolitan Frenchman Edmond Gréville. Brigitte Horney, rather colourless in Phoenix’s House of the Spaniard (Rarities 5), is here able to blossom, helped by script, direction and editing whose tightness makes the most of resources that are clearly limited. She plays a German-born Parisian ruthlessly exploited, as femme fatale, by both sides in the course of World War 1, struggling painfully all the while to stay alive, to keep her integrity, and to keep her man. 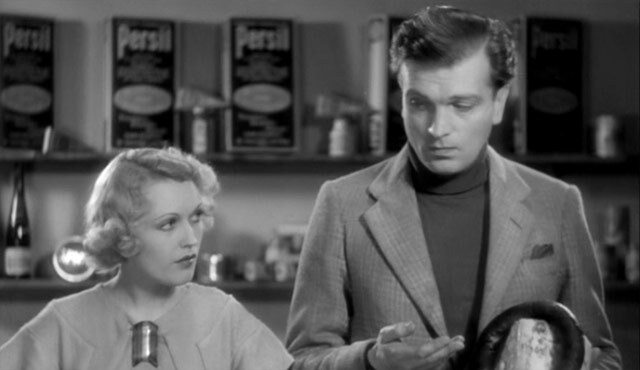 As in It Happened in Paris, there are vivid supporting performances from British actors who would become familiar – Raymond Lovell, Ivor Barnard, Roddy Hughes – but here they have something very solid to support. Autumn Crocus is the odd one out among the four, in that it is an in-house Ealing production, directed by Basil Dean himself, who had staged the long West End run of the play by Dodie Smith: a kind of forerunner to Shirley Valentine as the story of an Englishwoman finding holiday romance in Europe. 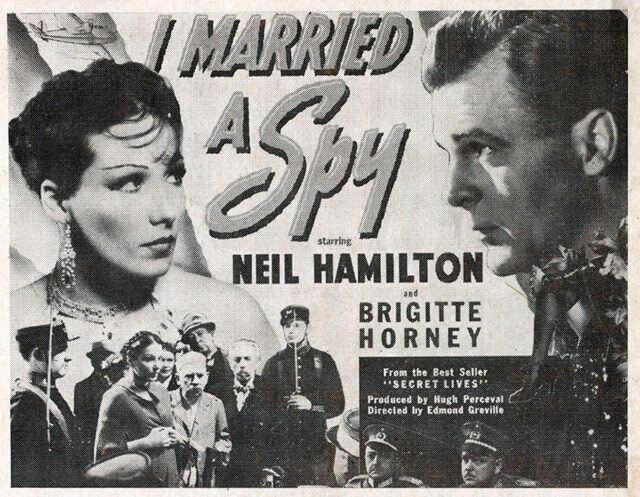 As on stage, Fay Compton plays the repressed schoolteacher who falls in love with a Tyrol hotelier (here, Ivor Novello), finds he is married, and has to decide whether to stay and share him, or to go back. While the other films in this set do not bother with location footage of Denmark or (except in a token way) Paris or anywhere else, Autumn Crocus makes a strong point of its handsome Tyrol landscapes, for which Carol Reed, on the eve of promotion from an Assistant Director role, was responsible. It is obvious that the actors never went there, being confined to studio sets with occasional back-projection, or being doubled in long shot, yet this is more a plus factor than a minus. The film starts with Compton in school, in front of a romantic picture of the Tyrol and its mountains, and ends on the same image, as if to suggest that the intervening narrative has happened in her imagination, as in a sense it has, for her as for the film’s audience – and the constructed nature of the Tyrol scenes has conveyed this very aptly. Like so many films in this Rarities series, like so much of the national cinema to which it belongs, Autumn Crocus is more sophisticated than at first sight it might appear. Whilst looking for artistic inspiration in Paris, a millionaire's son falls for a beautiful girl. Romantic complications arise when he feigns poverty in order to win her love. 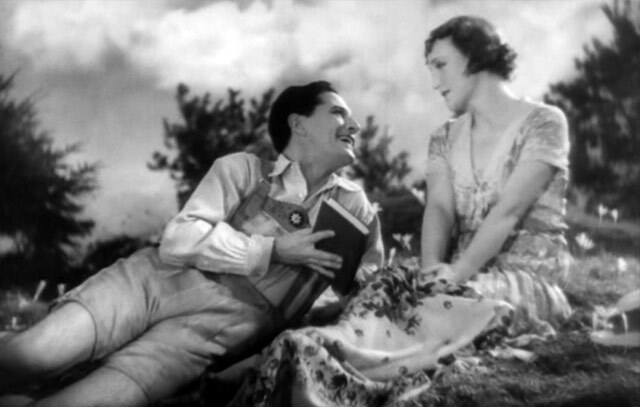 In his final film role, Ivor Novello plays the married owner of a Tyrolean inn; Fay Compton is the holidaying schoolteacher who falls hopelessly in love with him. A drama depicting the stormy marriage of King Christian VII and his English consort, Caroline Matilda, and the Queen's tragic affair with the royal physician, Struensee. A powerful World War I drama tracing the life of a German-born woman who is trained by the French as a spy, but pays a heavy price for her apparent freedom.